P&G Korea said Friday that it has named Balaka Niyazee, current director of sales at SK-II Worldwide under P&G, as its new general manager. 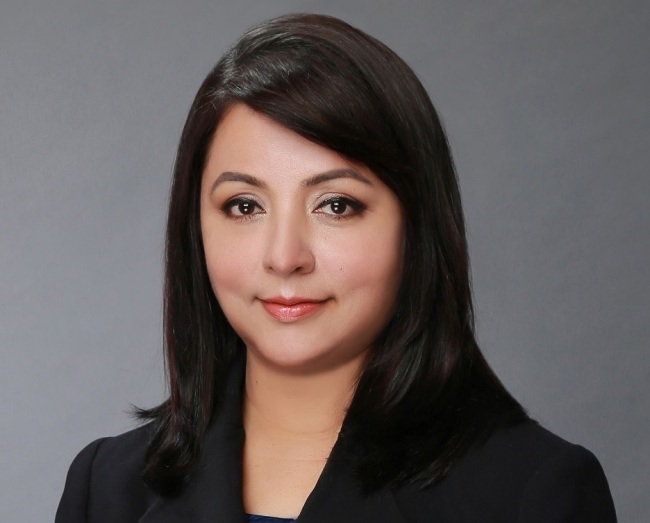 Niyazee will replace the outgoing chief Kim Joo-youn, who has been newly appointed as the vice president of Gillette Asia. The new P&G Korea head will assume her post on Oct. 1, according to the company. Niyazee initially joined P&G as a sales representative at P&G India. Since then, she has built up extensive experience in sales and business development in various Asian countries including India and China, taking charge of P&G’s brands for oral care, feminine hygiene products and razors. She also headed P&G Korea’s sales division from 2014-2016, gaining insights and understanding of the market. Most recently, she was overseeing the sales division of SK-II Worldwide as chief. “I am honored to be taking charge of P&G’s business in Korea, a market that’s on a fast-growth trajectory in the Asia-Pacific region. I will do my best to bring meaningful change for everyone involved with P&G including our employees and customers,” Niyazee said in a statement.